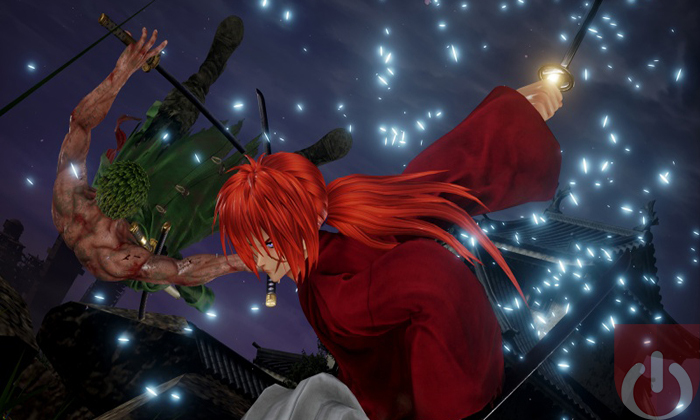 Bandai Namco announced today that Kenshin and Shishio from the Rurouni Kenshin series is coming to Jump Force. They’ll be adding their own style of swordplay to the fray, making for some impressive looking moves/deadly attacks. 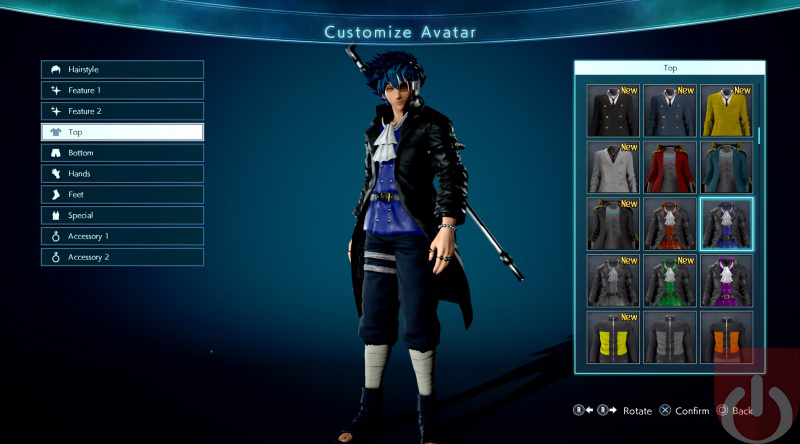 Namco also revealed the customization options for player Avatars. Fans will be able to mix and match various costume elements and attacks from different characters when creating their unique heroes. It reminds me of Naruto to Boruto: Shinobi Striker (design wise), though I’m not sure if the skills and such will be unlocked in the same fashion. Super Smash Bros. Ultimate will be the biggest crossover fighter when it launches next month. For anime/manga fans however, Bandai Namco’s Jump Force is where it’s at. 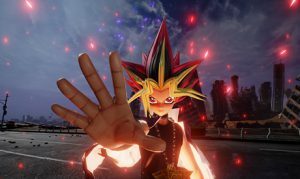 With multiple Shonen Jump characters – some, like Yugi Muto, who no one expected to be in this type of game – duking it out in impressively rendered 3D environments, it’s certainly going to be a title worth checking out come February. 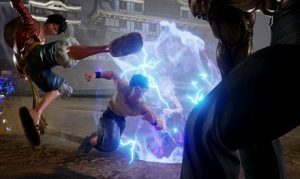 Fans will be able to punch Naruto in the face as Kenshiro, early next year!